Created by Franchelle Ofsoské-Wyber, Eighth Ray Ritual Magic® is a complete and revolutionary system of ritual magic for the 21st century that enables you to 'draw down' and work with the powers of the cosmos to 'purpose good' and change the fabric of the universe. Through working as an Eighth Ray Ritual Magician® you can transform yourself, your life and effect changes in the world around you. The necessary training for becoming an Eighth Ray Ritual Magician® is taught exclusively through the Medicine Woman Centre for Shamanic and Esoteric Studies® online school to people all over the world. 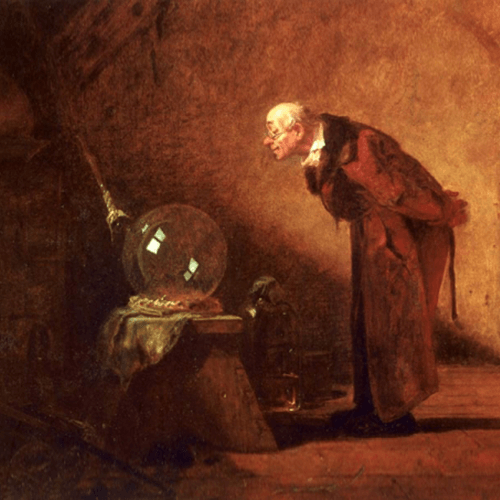 Until now the specialised ritual disciplines and sacred rites used by the sages, wizards and magi have remained shrouded in secrecy. With the turning of the ages and the return of the ritual pathway it is now possible to reveal and share the ancient ritual pathway of power in its fully re-contextualised form. This is the form necessary for working with ritual magic in the 21st century. Sign up to our Porta Alchémica mailing list and we will keep you up date with news and information about this exciting program! The definitive online training program for working with Eighth Ray Ritual Magic® in the 21st century to 'purpose good'. 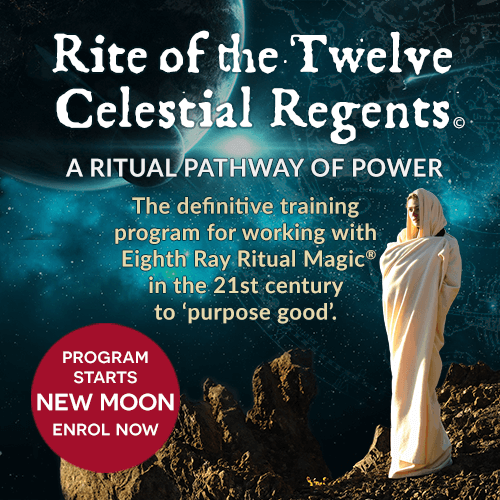 The Rite of the Twelve Celestial Regents is a spiritually regenerative program that is a fully experiential pathway. 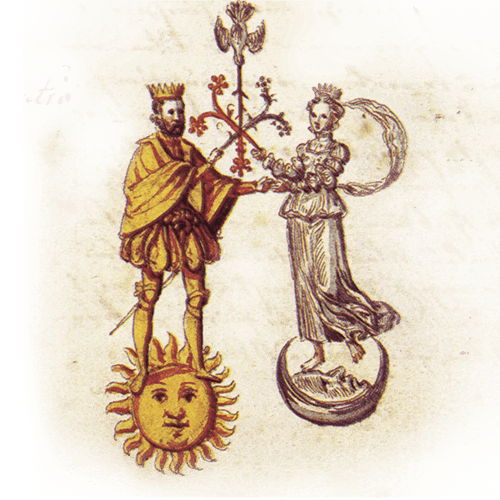 It has inherent within it a ritual discipline that has all the required magical processes necessary for working and communicating with the ancient sky gods and goddesses that are the planets of the celestial realm. 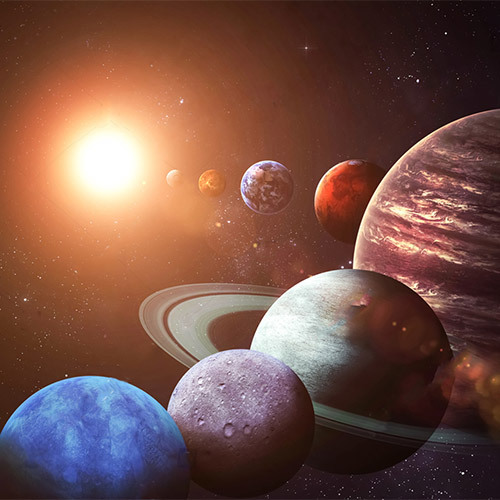 This 16 lunar month program works with 12 planets in our solar system as powerful magical allies, guides and protectors.